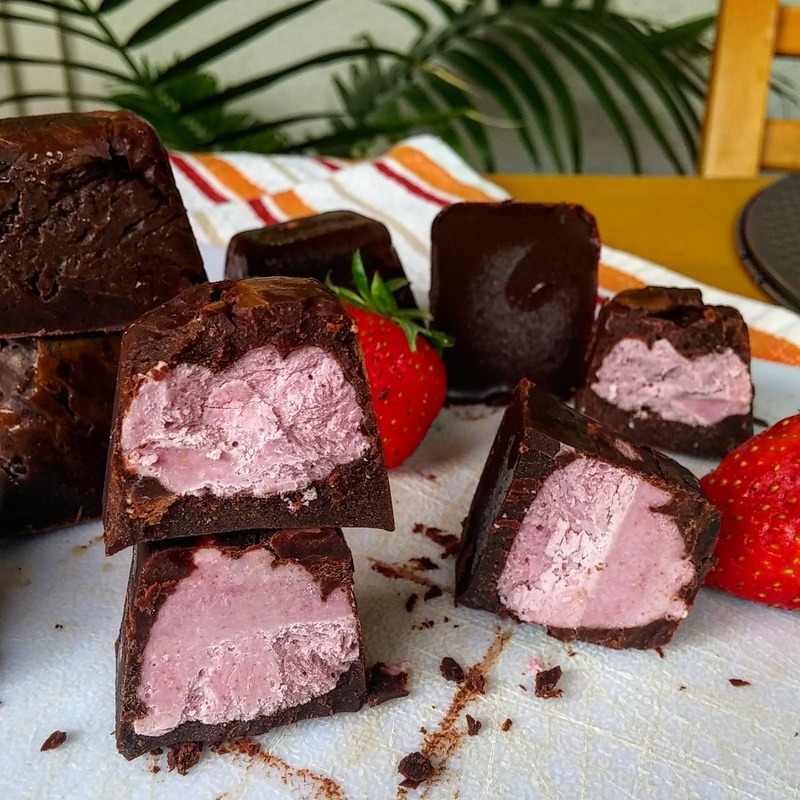 Vegan Strawberry Crème Dark Chocolate Bites – Love. Nourish. Heal. Pingback: Vegan Strawberry Beetroot Cupcakes | With Love, Dav.